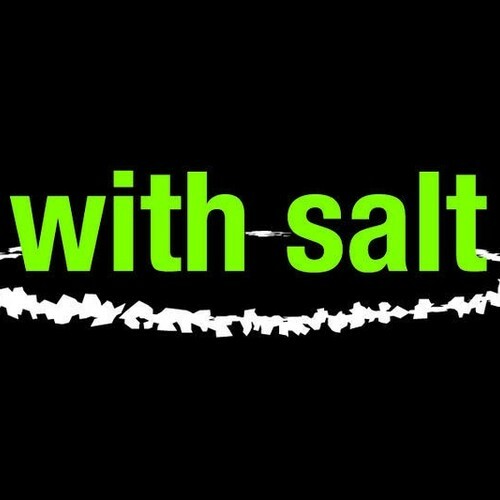 WITH SALT is a production company comprised of multidisciplinary artists Ian R. Crawford, Madeline Felix and Heidi O’Connell. The trio, who have individually produced new works in London and New York, joined forces last summer with their unconventional interpretation of Brecht’s LIFE OF GALILEO, the company’s inaugural production. GALILEO was also featured by Lincoln Center as part of their Target Thursdays series. The team is currently based primarily between New York City and Kansas City.